Two wealthy, powerful men engage in a decades-long contest to create and possess the most remarkable watch in history. James Ward Packard of Warren, Ohio, was an entrepreneur and a talented engineer of infinite curiosity, a self-made man who earned millions from his inventions, including the design and manufacture of Americaâ€™s first luxury carâ€”the elegant and storied Packard. Henry Graves, Jr., was the very essence of blue-blooded refinement in the early 1900s: son of a Wall Street financier, a central figure in New York high society, and a connoisseur of beautiful thingsâ€”especially fine watches. Then, as now, expensive watches were the ultimate sign of luxury and wealth, but in the early twentieth century the limitless ambition, wealth, and creativity of these two men pushed the boundaries of mathematics, astronomy, craftsmanship, technology, and physics to create ever more ingenious timepieces. In any watch, features beyond the display of hours, minutes, and seconds are known as â€œcomplications.â€ Packard and Graves spurred acclaimed Swiss watchmaker Patek Philippe to create the Mona Lisa of timepiecesâ€”a fabled watch that incorporated twenty-four complications and took nearly eight years to design and build. For the period, it was the most complicated watch ever created. 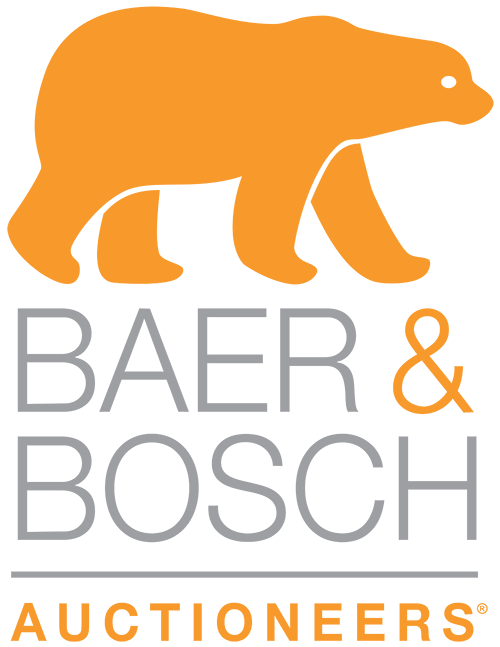 For years it disappeared, but then it surfaced at a Sothebyâ€™s auction in 1999, touching off a heated bidding war, shattering all known records when it fetched $11 million from an anonymous bidder. 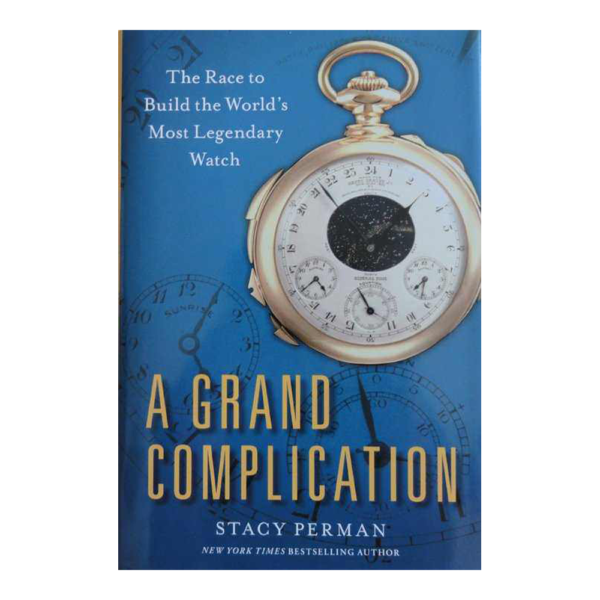 New York Times bestselling author Stacy Perman takes us from the world of New York high society into the ateliers of the greatest Swiss watchmakers, and into the high-octane, often secretive subculture of modern-day watch collecting. With meticulous research, vivid historical details, and a wealth of dynamic personalities, A Grand Complication is the fascinating story of the thrilling duel between two of the most intriguing men of the early twentieth century. Above all, it is a sweeping chronicle of innovation, the desire for beauty, and the lengths people will go to possess it. 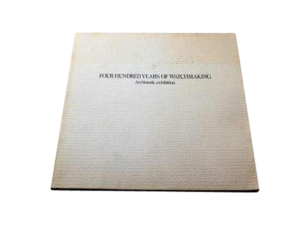 A must read book for any watch collector.